How can I use a small, empty room? If you have the luxury of wondering how to make the most of a small empty room, it's quite likely you either have a huge place, a child who has just moved out of home, or an awkward little room that doesn’t quite present an obvious solution. Maybe it's a little small, dark or odd shaped. Maybe you just want to avoid letting it turn into another guest room! But a small, empty room is a wonderful opportunity to re-evaluate how you use your home. There are lots of ways such a simple thing as a small room can really have a great effect on your lifestyle. Perhaps there's an unexplored passion, hobby or activity that you would like the family to do together. Perhaps you just need the encouragement to shift focus onto another aspect of your life that has been neglected. Whatever your needs, we're sure you'll find something here to get you started. Come with us to explore a few ideas on how to use a small, empty room. We all tend to be very tough on ourselves when it come to fitness. But the truth is that we are more likely to exercise regularly if it becomes a natural part of our daily life. Imagine being able to take a short break from your home office and go for a little run on the treadmill at home, do a few weights while waiting for dinner to cook. And this doesn't even consider the bliss of being free from the scrutiny and public sweatiness of partaking in a room full of strangers doing the same thing. 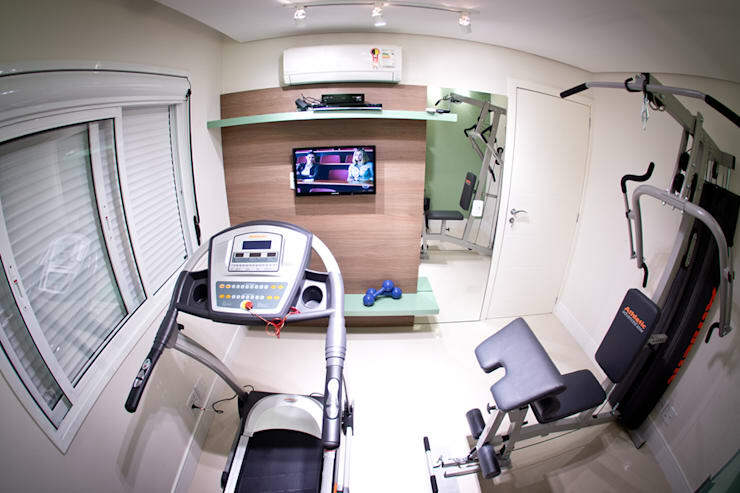 As you can see here, a personal fitness room can be very effective in the smallest of rooms. Just don't forget a fan or decent air conditioner because you're sure to work up a sweat! The loveliest thing about a small, empty room is that it's often a little oasis away from the main traffic zones and activities of the home. 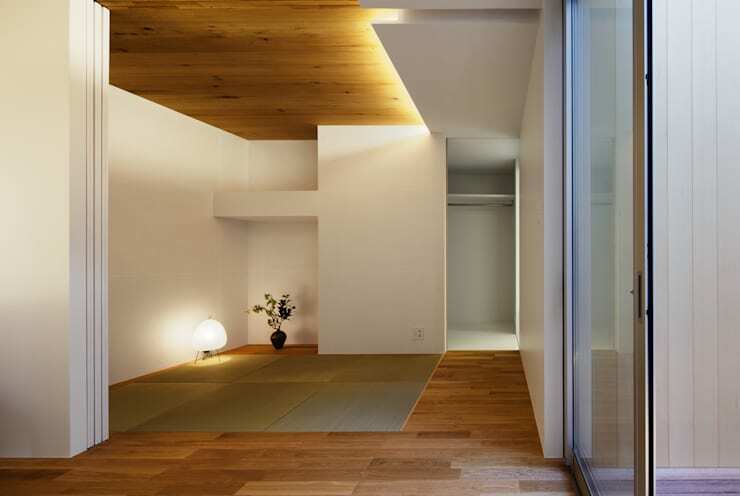 You may feel reluctant to fill up such a small space with lots of furniture, so why not consider turning it into a yoga studio, meditation space or reading room. 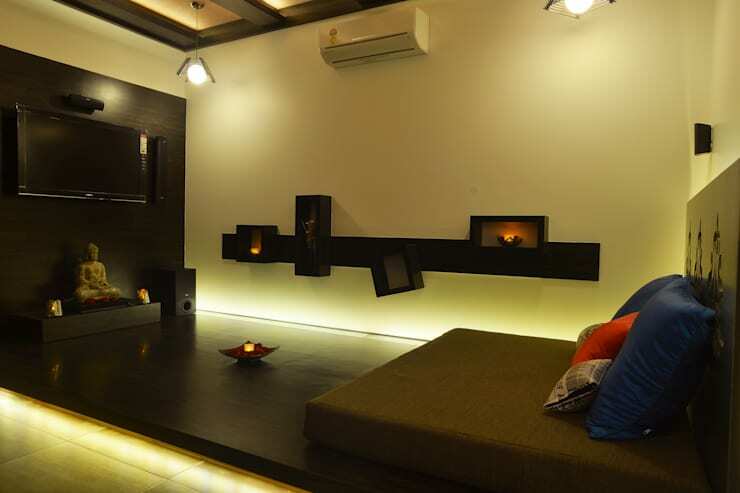 All you need is comfy floor matts, a few pillows, an oil burner and perhaps some dimmable lights to create that subdued atmosphere. Something like this soft, diffuse lighting set up would be perfect. The floor lamp is by Lumenio. Sadly, many of us tend to neglect our most passionate hobbies as the demands of work and family take precedence. But no matter how skilled you are, creativity and self-expression is an essential part of a good life. Nothing quite makes you find the time for that special passion like having everything at hand for when the inspiration hits. 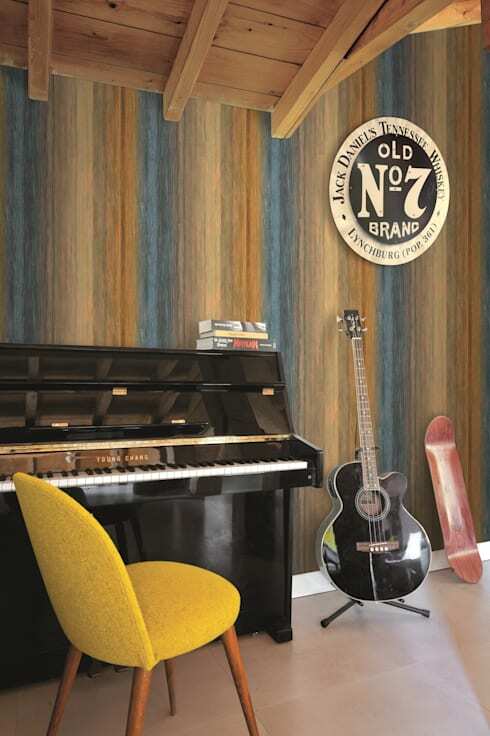 So pull out that old guitar, hobby table or easel and set it up with pride in your empty room. The simple act of dedicating a room to your special hobby will have you creating once again—we guarantee it! There's nothing worse than having a closet that clutters up your bedroom or presents as a bunch of clothes spilling out everywhere. A dedicated dressing room will allow you to build storage that will avoid all this. 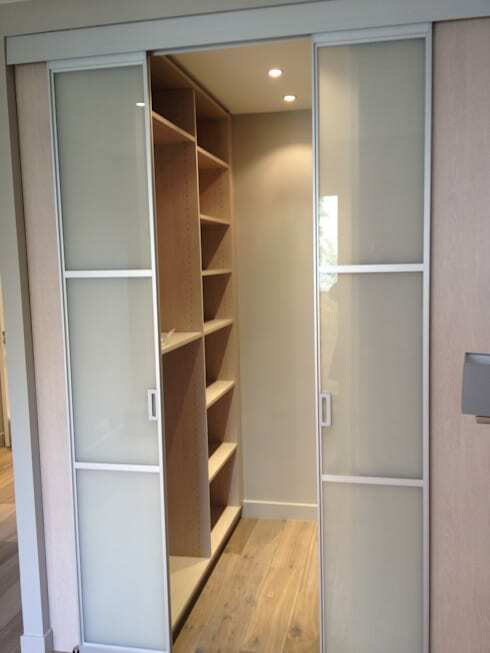 A mixture of open and closed shelves can be built all the way to the ceiling in a way that would probably be too dominating in a bedroom decor. Lots of shelves won't just give you extra storage, it will also allow you to create separate zones and organisation will (fingers crossed) reign supreme. Don't forget that a floor length mirror is essential, that way you can dress in privacy and even test out your outfits before presenting them to your significant other! If you simply cannot or don't want to turn the empty room into a movie room, a game room might be the perfect alternative. There doesn't need to be a lot to your game room, simply a few, comfy cushions like this and some shelving for board games. Think of installing the shelves up high to avoid defining the space too much. 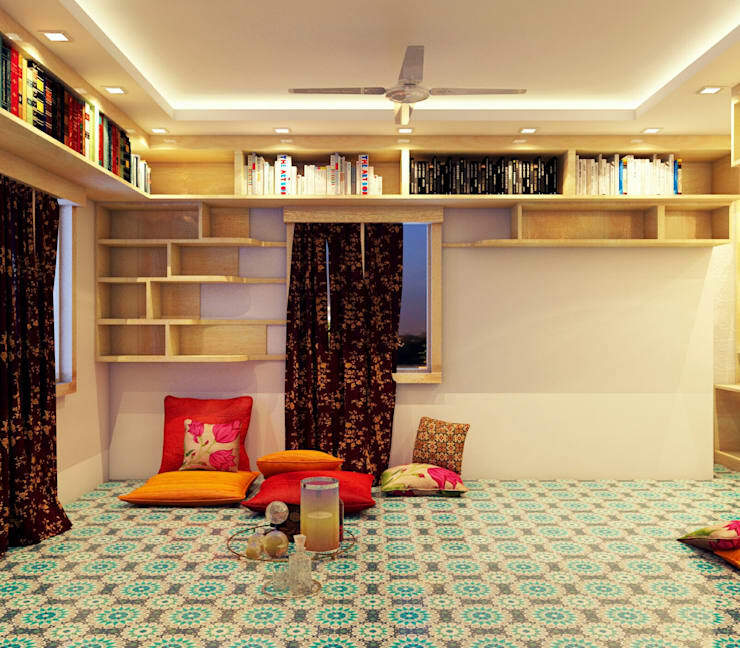 A small, empty room is perfectly suited to being a movie room or home theatre. It's particularly suited to a projector screen that requires lots of control over the ambient light. But when it comes to your lifestyle, you may find that the greatest benefit to having a movie room is that it removes the need for screens in the main living areas. This will help you engage with family or guests more intimately and create a more relaxing home. If you are interested in home entertainment, you would love this Ideabook Fun home entertainment ideas. What do you think of these on how to use a small, empty room? If you have any more we would love to hear in the comments section below.